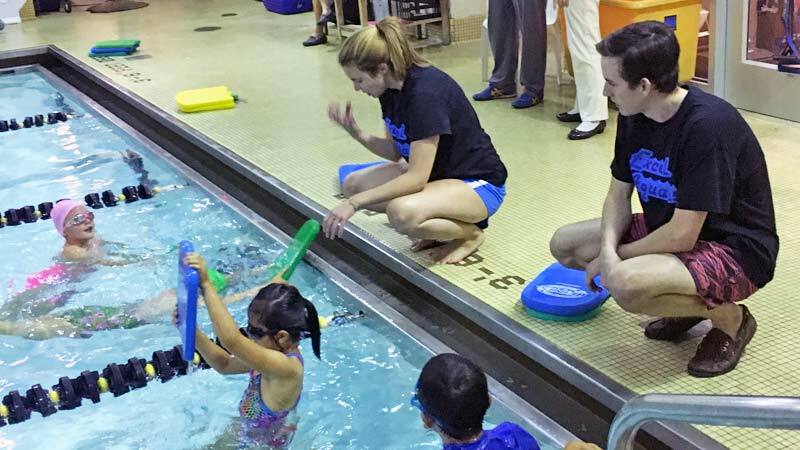 Excel swimming lessons in Albany NY offer small class sizes and expert instruction! 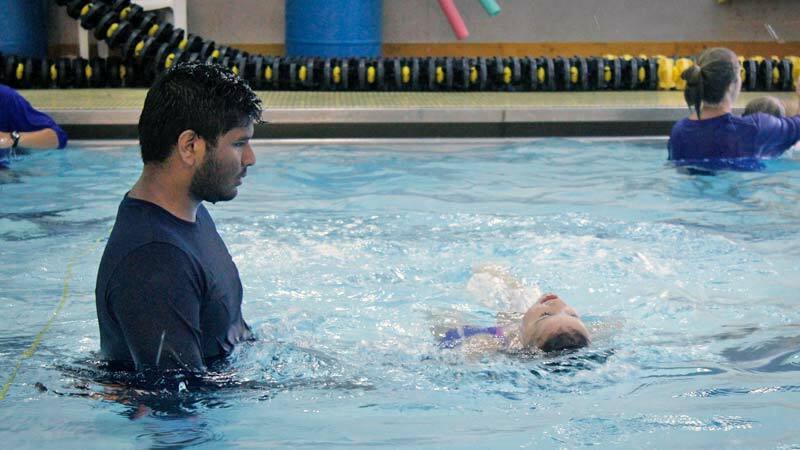 Give your child a life saving skill in a program that focuses on both water safety and FUN! 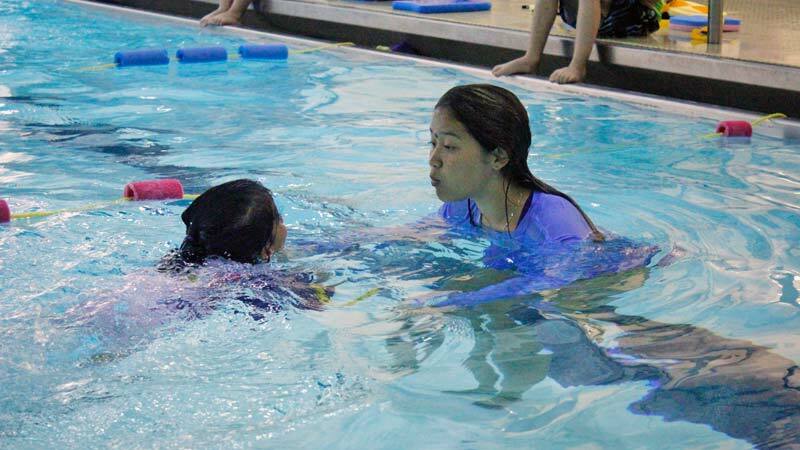 Here at the Excel Aquatics Learn to Swim Program, we believe that swimming lessons are an essential activity for all children. Your child deserves to learn basic water safety skills the right way, and have a fantastic experience that teaches them to love the water. 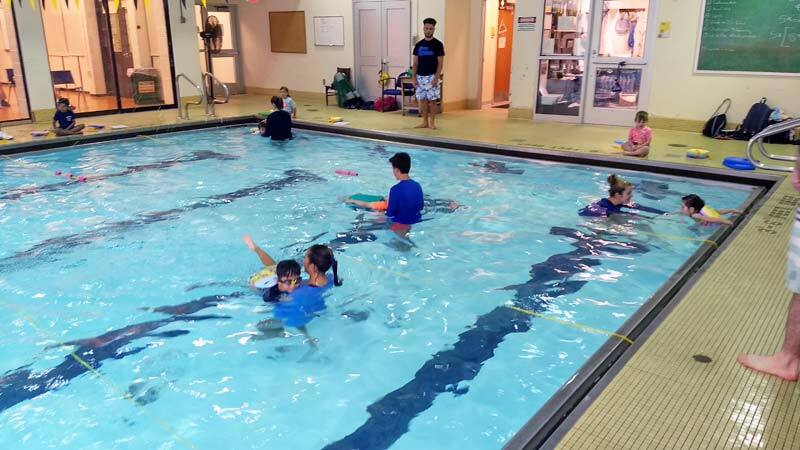 This is why at Excel, we teach swimming lessons as small group classes, using a personalized curriculum with an emphasis on water safety and FUN. Not only are our classes proven and effective, but they are also enjoyable, making swimming lessons an activity that your child will look forward to week after week. Each class has a maximum ratio of 4:1 students to instructor, to ensure the safety of your child. Private and semi-private lessons are also available if your child responds best to this teaching style. All of our instructors have been around the pool for many years, and understand what it takes to properly teach your child how to swim! From teachers to competitive swimmers and coaches, we know swimming, and are willing to do what it takes to make your child safe around the water, and keep them smiling. Our curriculum was created specifically to effectively teach children between the ages of 3 to 12 years how to be safe in the water. Our 7 Groups help children learn in small, progressive steps, with emphasis on water comfort and basic skills. Lessons in Schenectady are conducted in a 92º pool. This creates an environment where both children and parents are comfortable, and can fully focus on learning to swim!